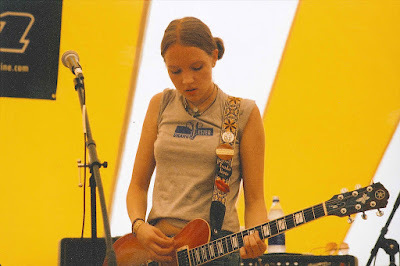 Gallery of film photographs I took of Eisley at Cornerstone in 2002. Besides just making a list of my top 25 favorite Eisley songs, I also made a YouTube playlist of live in concert versions of all 25 songs. The only exception is the new songs that I haven't found live versions of yet. Some of these live versions are unique, highly modified versions of the studio tracks.